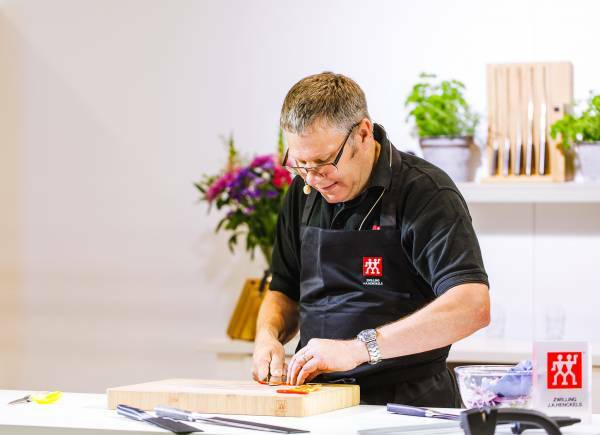 Discover our fantastic selection of sea bream recipes, all written by our expert chefs. 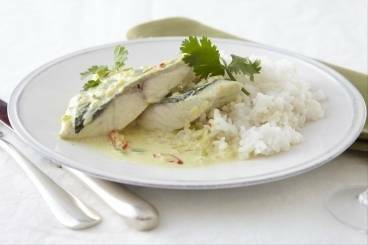 These sea bream recipes are easy to cook and perfect for cooking time and again at home. A fish with silver skin and white flesh which is similar to sea bass. The most popular species of bream used in cooking is the gilt-head bream. 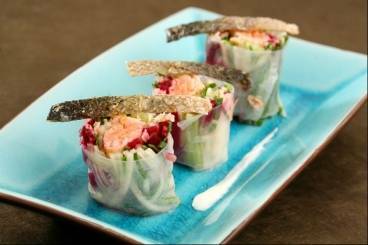 Asian rolls with seared salmon, smoked salmon and crisp vegetables served with crispy salmon skin. A deliciously warming pumpkin velouté served with pan-fried langoustines and a sea urchin emulsion. Seared fillet of duck served with a crisp potato and tarragon rosti and a raspberry and red wine sauce. An Italian bread flavoured with olive oil and fresh herbs. Seared beef served with a salad of asian vegetables and crispy noodles. Seared scallops served on a bed of crisp vegetables with a citrus dressing and coriander.